Belvin Patriarch has made a very good name for himself both here and in Canada, breeders are very pleased with progeny and he is seeing heavy usage as a result. He comes from the very well known Lady Blossom family. 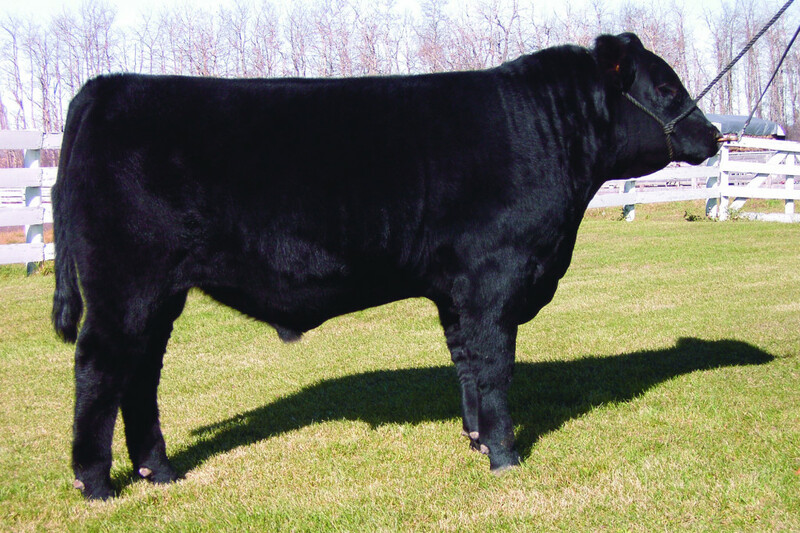 His dam is the $40,000 valued cow who has produced 2 sons to sell for over $16,000. 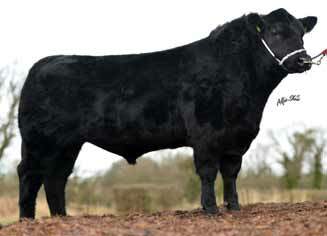 She has been shown successfully in Canada and was Champion female at a number of shows. 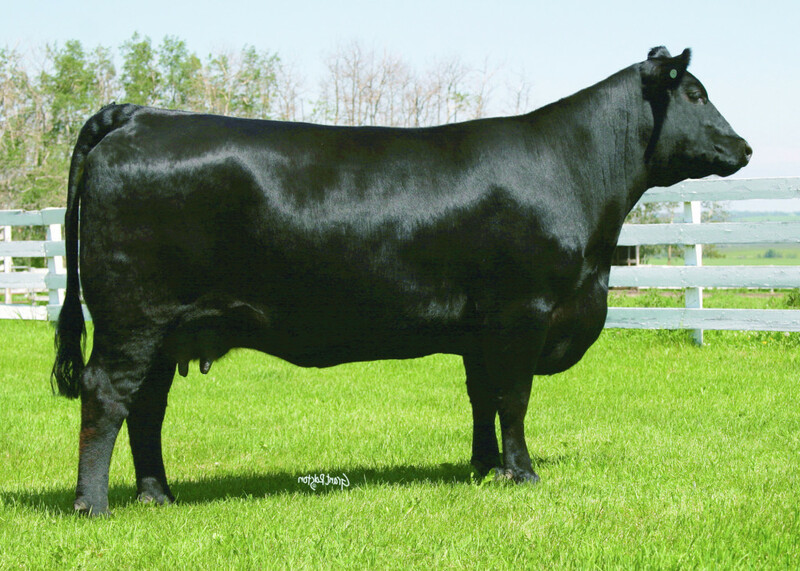 Her full sister, who sold for $30,000, and full brother have done equally as well. Patriarch has trait leading EPD’s with excellent figures for milk and weight gain. 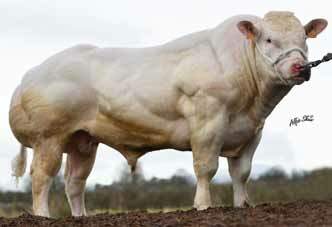 Patriarch bulls are highly sought after for their calving ease on the dairy herd. 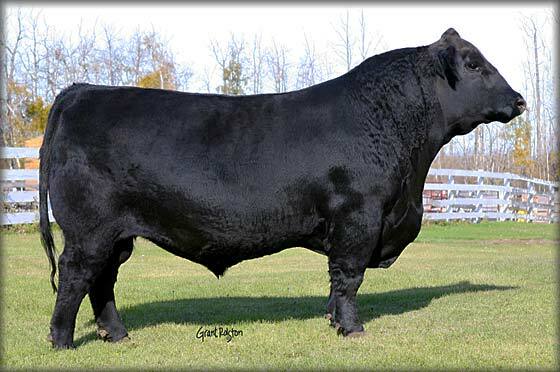 One of the top Angus bulls currently available – highly proven. VPH daughters have very good milk. 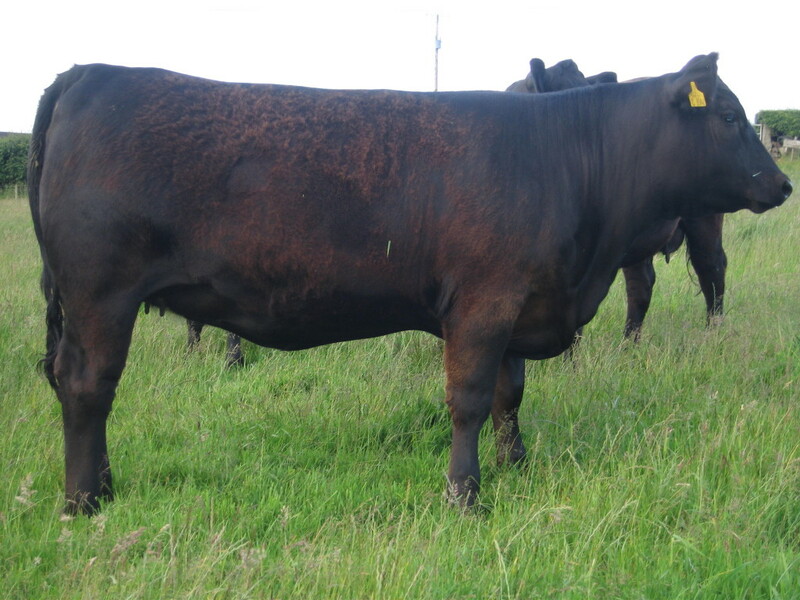 Easy calving – suitable for heifers. 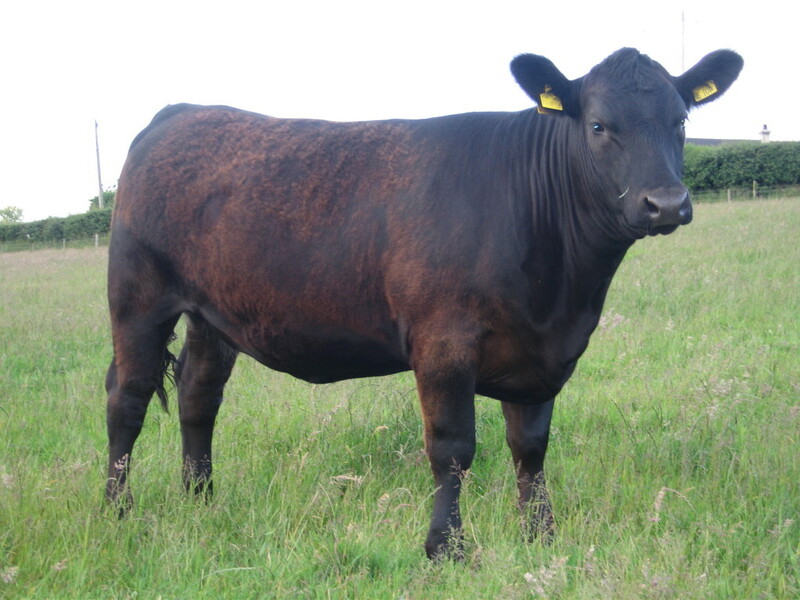 Belvin Patriarch daughter pictured @ 12 months bred by Mr Kenneth Bready.